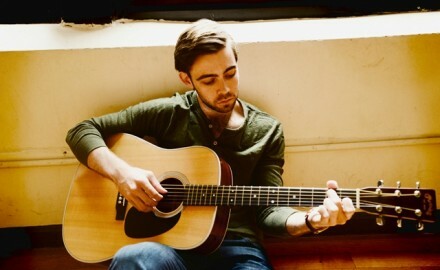 An Interview With Multi-Instumentalist, CASEY BUCKLEY On His Breakout Debut Album, “Take The Good” And More! An Interview with Pop Newcomer, Alexis Keegan On Her Christmas Song, Getting Nominated For a Hollywood Music Media Award and More! 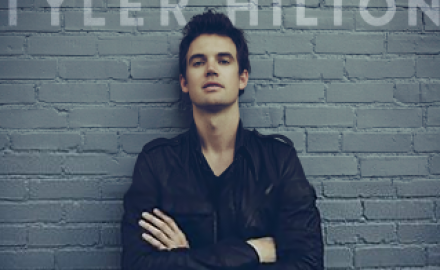 Q&A with Singer-Songwriter, TYLER HILTON – Talks “One Tree Hill,” Portraying Elvis Presley, New Album and More!